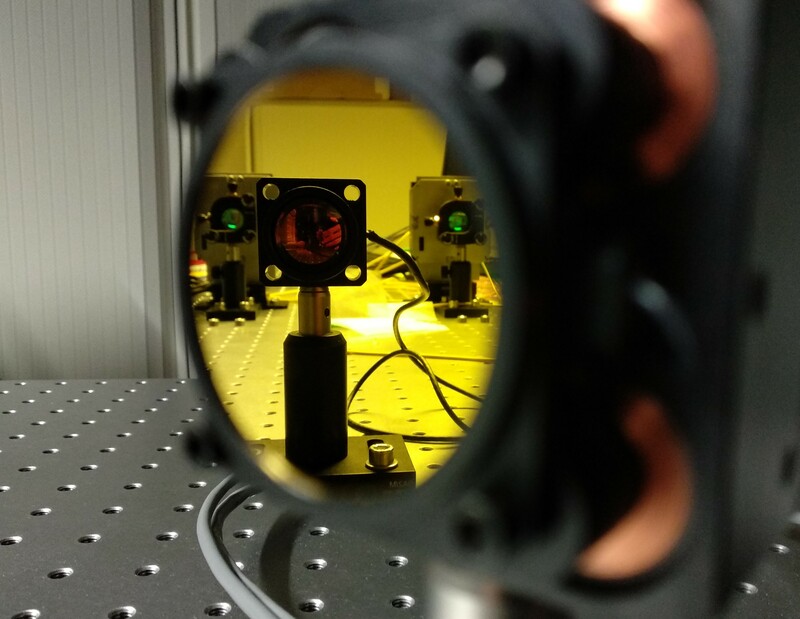 ODYSSEUS is developing together with experts from Paris Observatory an optical communication solution based on a payload which has flown in Space in 2018. This compact and integrated module will allow for duplex inter-satellite communications, while paving the way for long range, energy efficient and high data rate exchange of information, supporting solar system exploration with small satellites. ODYSSEUS is developing an autonomous Guidance and Navigation Control technology with applications for small satellites swarms or constellations in Earth Orbit or Deep Space environment. This technology would for instance allow autonomous interplanetary trajectory correction maneuver, or significantly increase the management efficiency and the positioning of large constellations of small satellites. 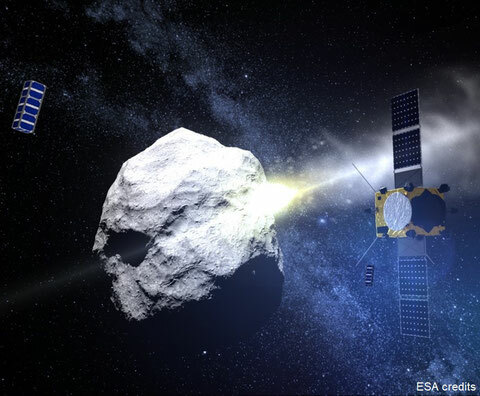 This technology is representative of ODYSSEUS interest in solutions increasing the autonomy, the level of decision making and the efficiency of small satellites. The ARGO Project is addressing the fast growing small satellite market by developing a low cost and reliable propulsion system for this class of satellites. 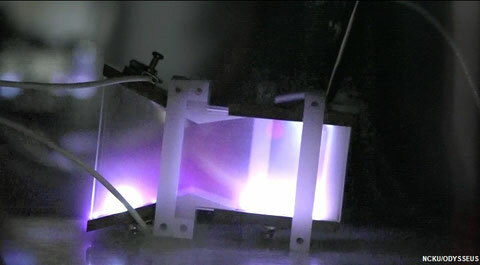 Based on a core technology developed at the National Cheng Kung University, this module includes an efficient, competitive and low consumption single Pulse Plasma Thruster (PPT), which delivers sufficient thrust to extend the duration of a small satellite mission in orbit, or by de-orbiting this satellite when its mission is over, therefore following good practices and guidelines as introduced and promoted by the space industry and international organisations. It also acts as an attitude control system, providing additional pointing accuracy during most of the mission life time. ODYSSEUS is developing a highly innovative and performance driven propulsion system for orbit control, while remaining cost-competitive compared to similar subsystems. Developed with local partners in Taiwan, this system combines the advantages of chemical propulsion efficiency together with liquid propellant control of the combustion process.